My hair is a bit of a wet rag. It’s naturally very boring and straight and I don’t do anything to it, it just sits there quietly, a bit like a small, old, dog which is too tired to run around. And no one wants their hair to be described like that do they? We all want finely coiffed poodles, voluptously shaggy Lassie dogs or colourful, silky golden retrievers! Today’s product fits very snugly into this category of “Good Transformational Product” – it’s the Structure Beach Texture Spray by Joico. OOOooOOh. Structure is the range of styling products by Joico. 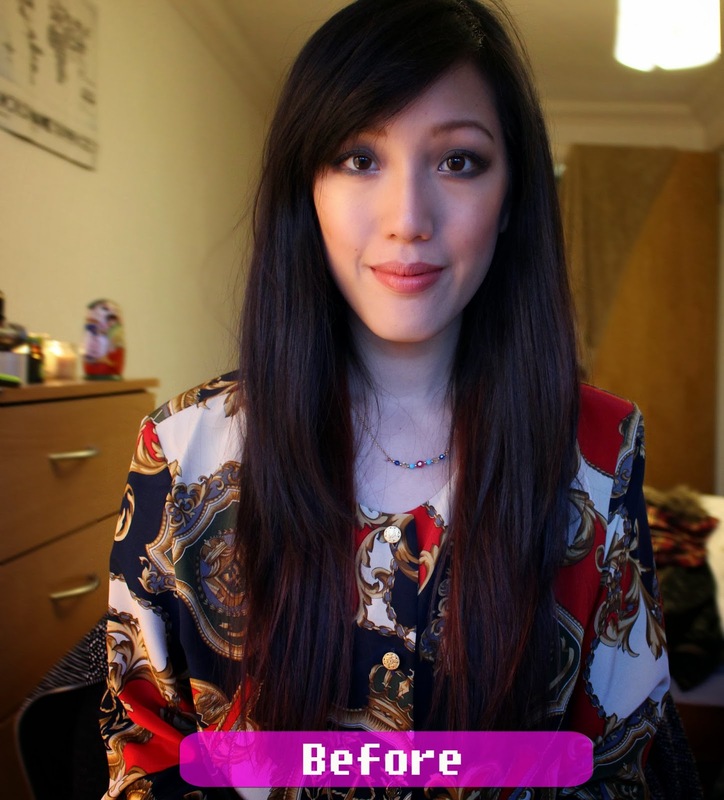 I’ve heard of Joico in Hong Kong – it’s what I use every time I stay with my family there, but I didn’t know about this styling range! To be fair, I get excited about anything I’ve seen in Hong Kong – Asia is always at the forefront of beauty product development, they had BB creams years before us! 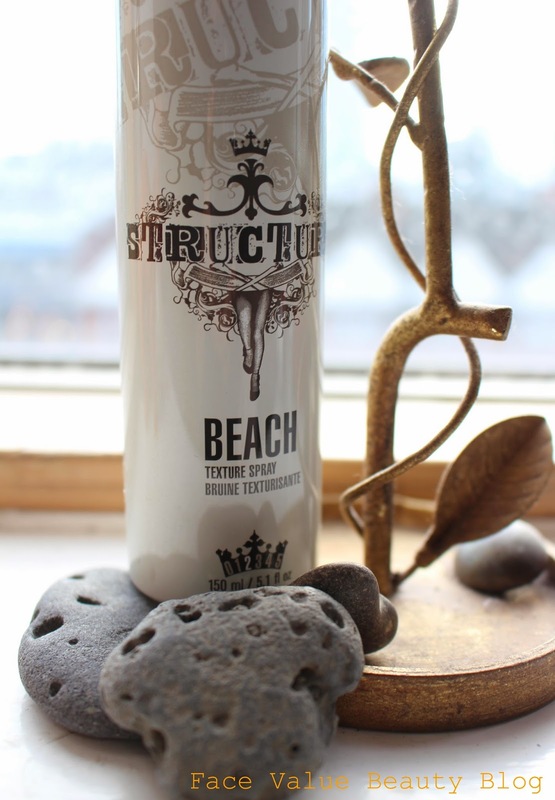 The Structure Beach spray is basically a decent salt spray – there’s immediate movement and texture added to my hair. The hold is stronger than a lot of salt sprays I’ve used but it still isn’t strong enough to keep the curve in my stubbornly straight hair!! 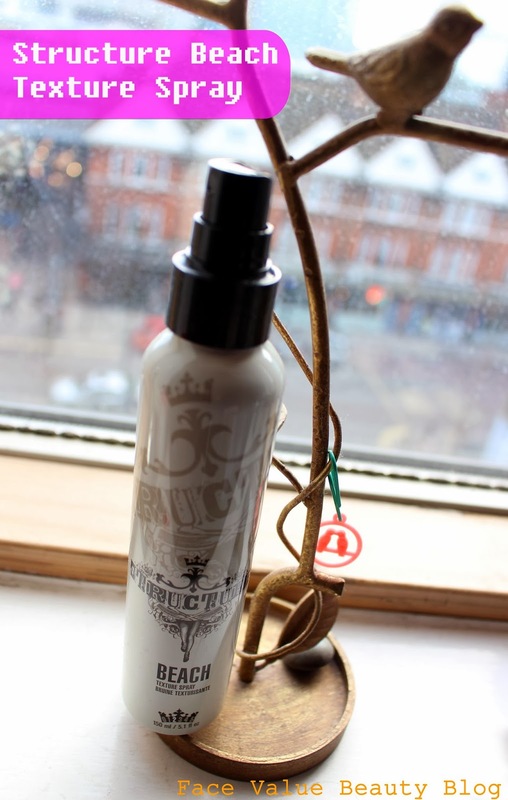 Most of the time, I scrunch a texture spray like this into my hair, but I’m having great results prepping my hair with this Beach Texture Spray before rolling the ends up into a bun (or into a plait). This Beach Texture Spray definitely makes a difference though – check out my before and after photos. So what do you think? Good transformational product? 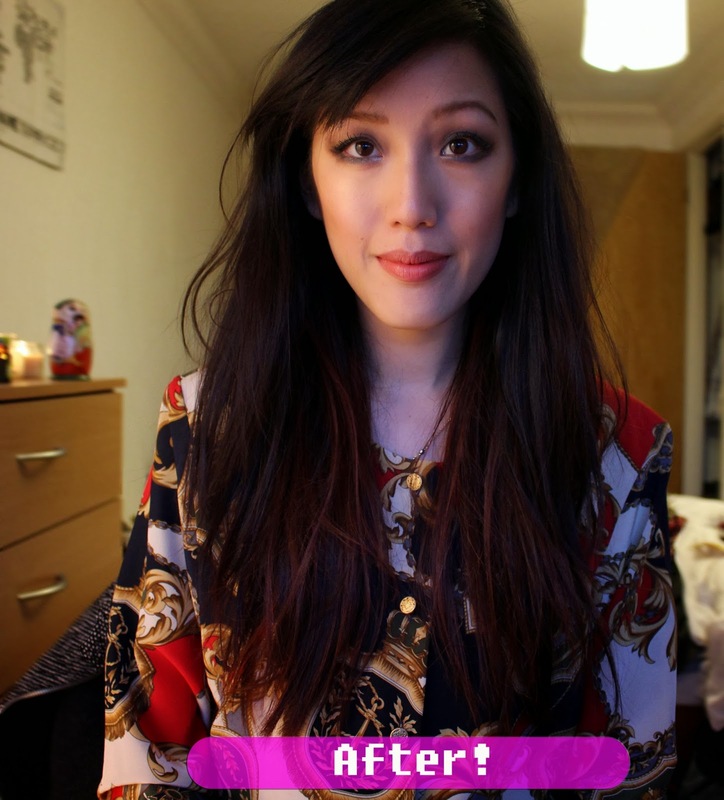 For me, the Beach Texture Spray needs a bit more hold as this style doesn’t last longer than an hour without hairspray. This won’t be a problem for my fine-haired friends but fuller-haired Face Value fans should find a good hairspray and this solves the problem.